Excited about your move but stressed out at the same time about what to pack and what not and how? With a little organization, you can make your move stress-free and easy. Here are some such tips. Well, it may seem a no-brainer but it’s really important to find a real good moving company in order to make your move smooth and get the desired peace of mind. 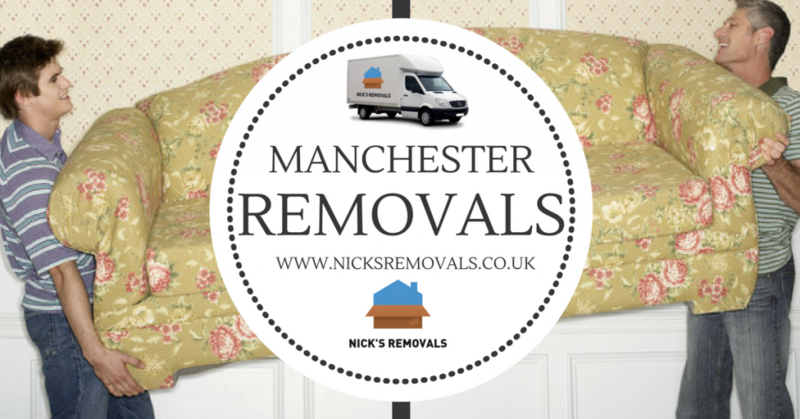 For example, Nicks Removal Company based in Manchester transport goods throughout the UK and Europe. They have over 19 years’ experience in the removal and transport industry. They know that moving home can be stressful, that’s why they’re there to help and reduce the worry and stress on moving day. 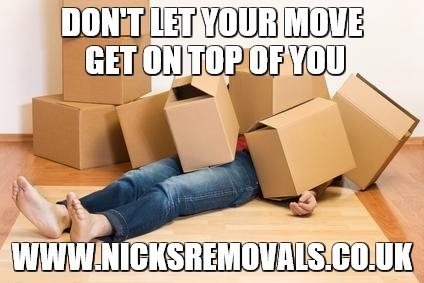 From the start to the end they can improve the moving process giving you time and taking the difficulty out of your house move. They offer home removal advice to customers and adapt their service to suit your particular moving requests; they understand that every move is different so they are flexible to accommodate all requirements. Find such a moving company and that will be the right start of a great moving experience. Without hangers you may feel lost in your new home with all your clothes lying in your bags and getting creased. To avoid such a situation, pack all your hangers in a clear plastic box so that you can find them right after stepping in the new home. So, after making your beds and organizing your kitchen, you can put all of them in your closets and hang your clothes on them neatly right after unpacking. Batteries are often overlooked but are very important. At least during the first week in your new home, you are going to need them a lot, for a TV control or a smoke detector or even a torch or flashlight because you can’t say whether you will have power right after the move. Keep them too in a clear plastic bag so that you can find them right after getting into the new home. Follow these tips and your move will be stress-free and truly exciting.